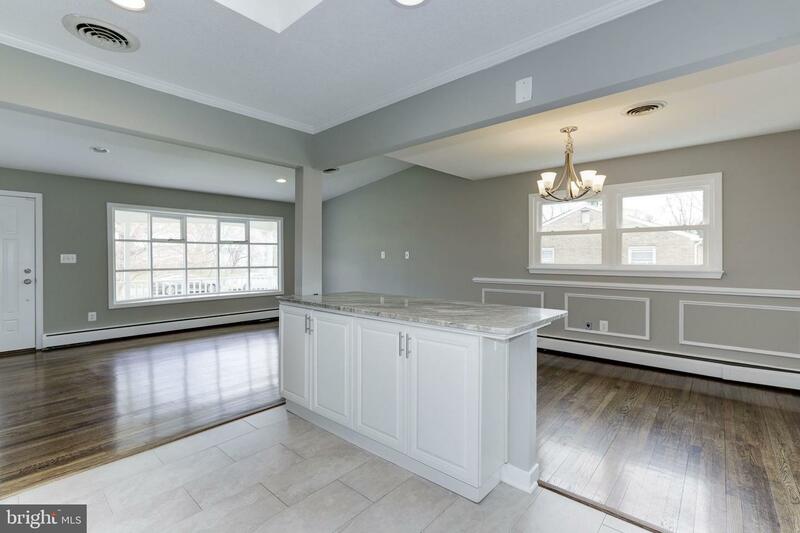 OPEN CONCEPT AT ITS FINEST! 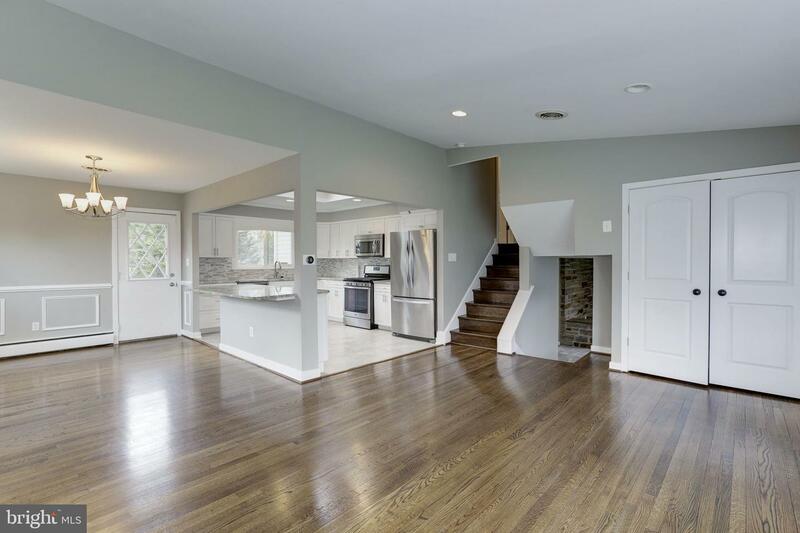 The main level of this home is an entertainer~s dream! 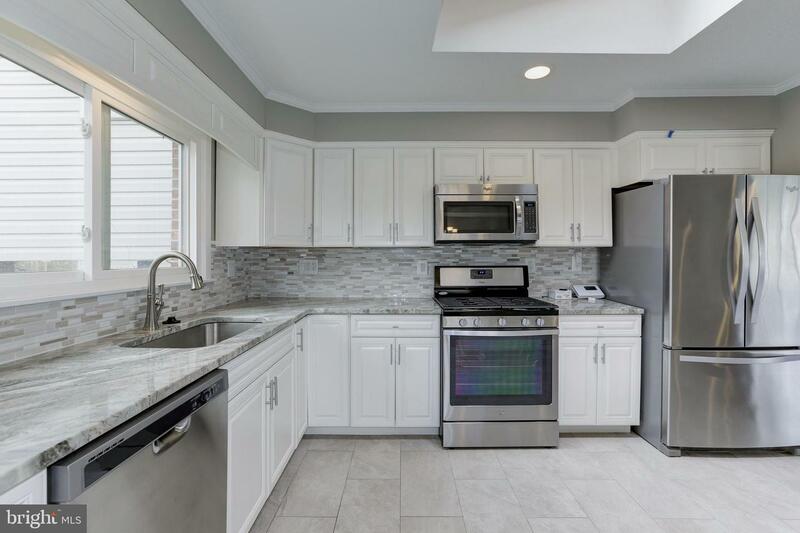 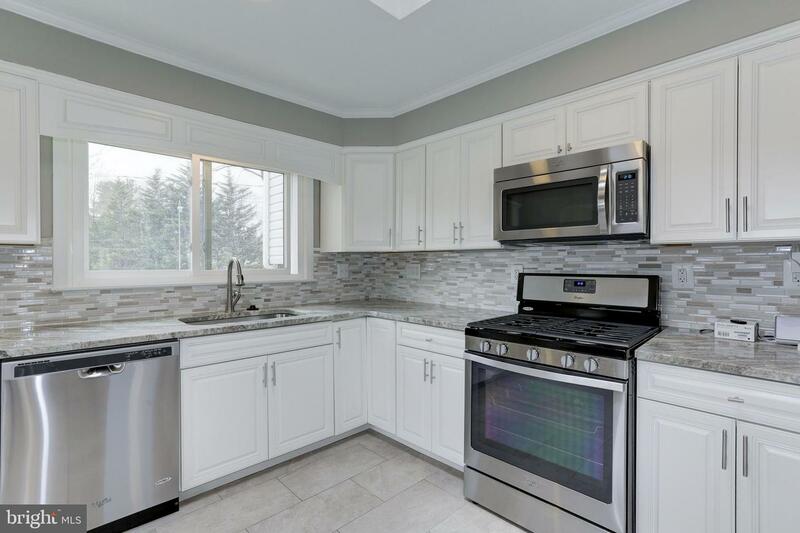 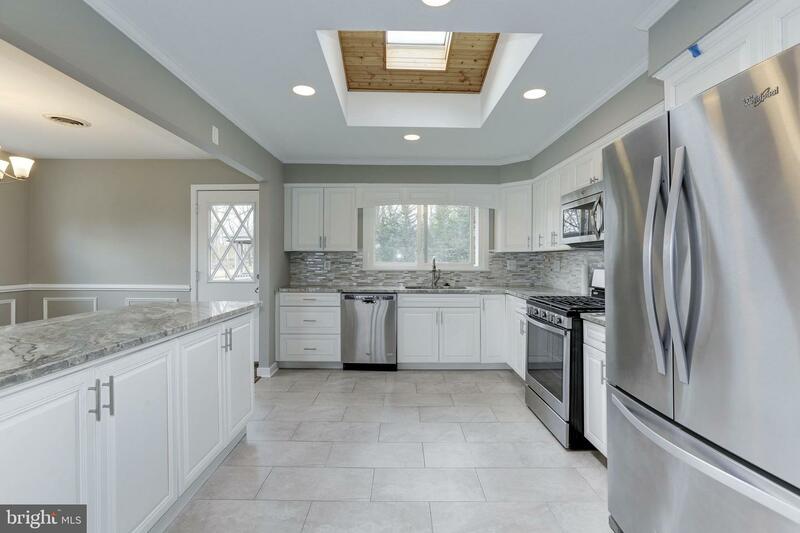 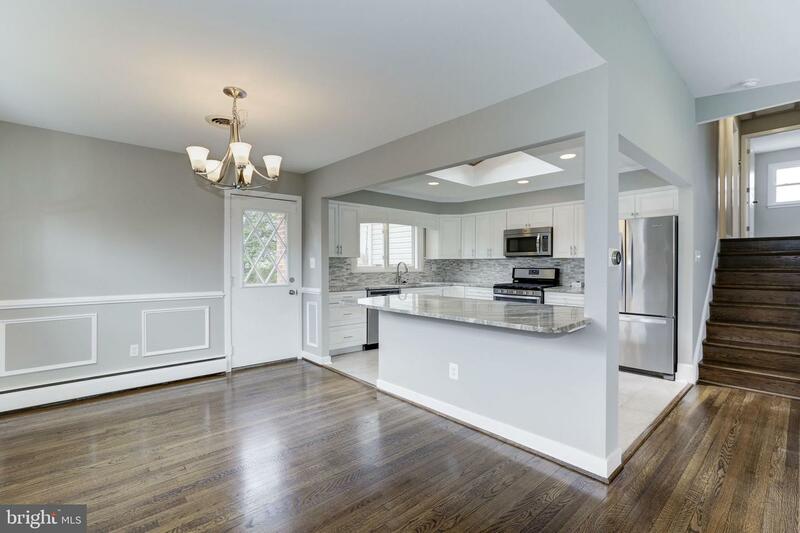 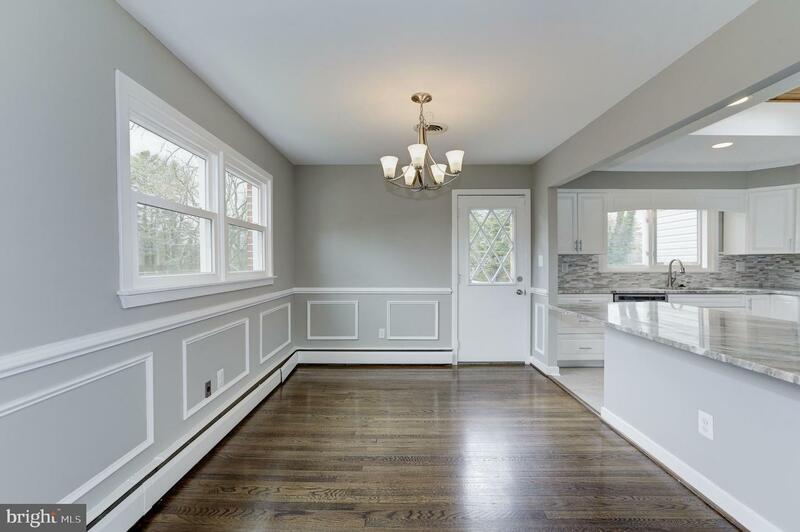 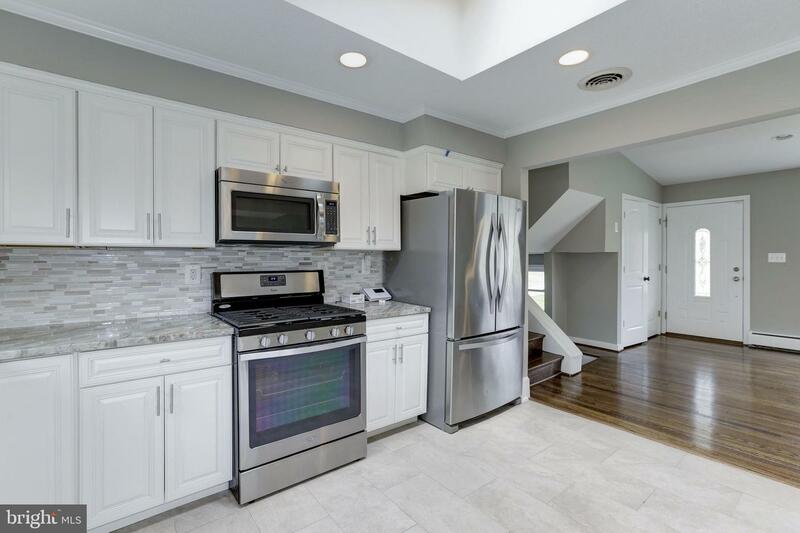 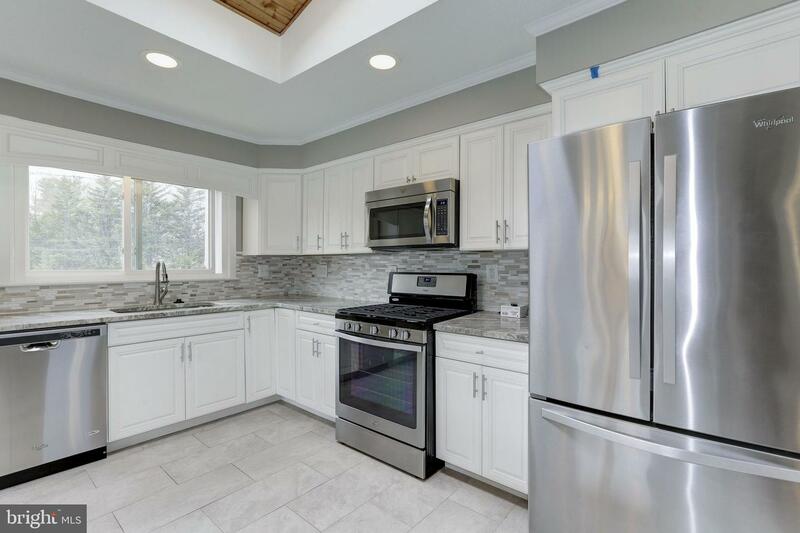 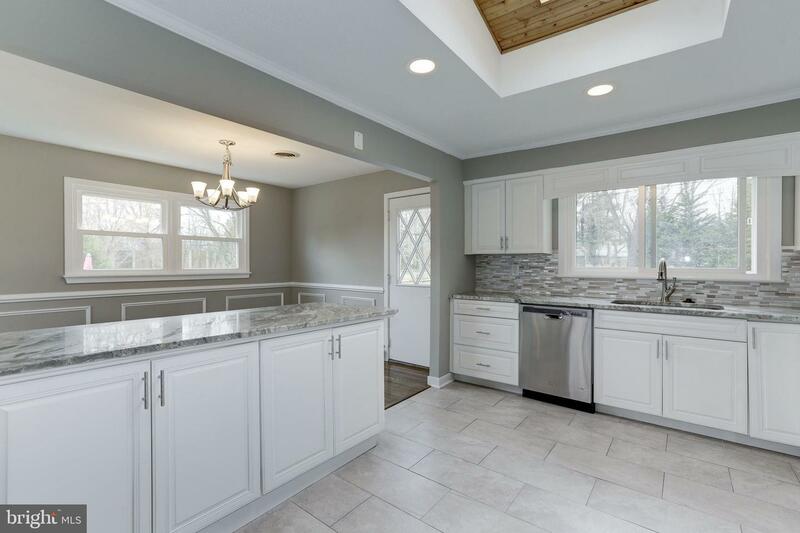 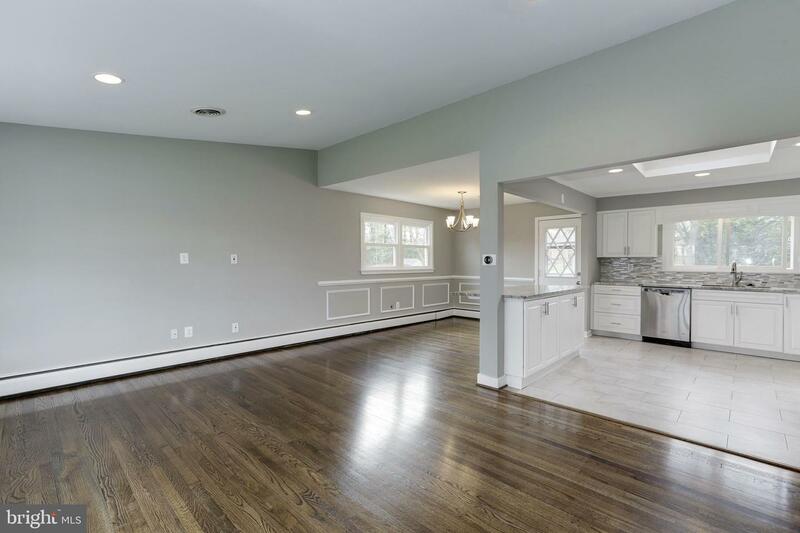 Highlights in the updated kitchen include new stainless steel appliances, granite countertops, gleaming hardwood floors, and open views to living and dining rooms. 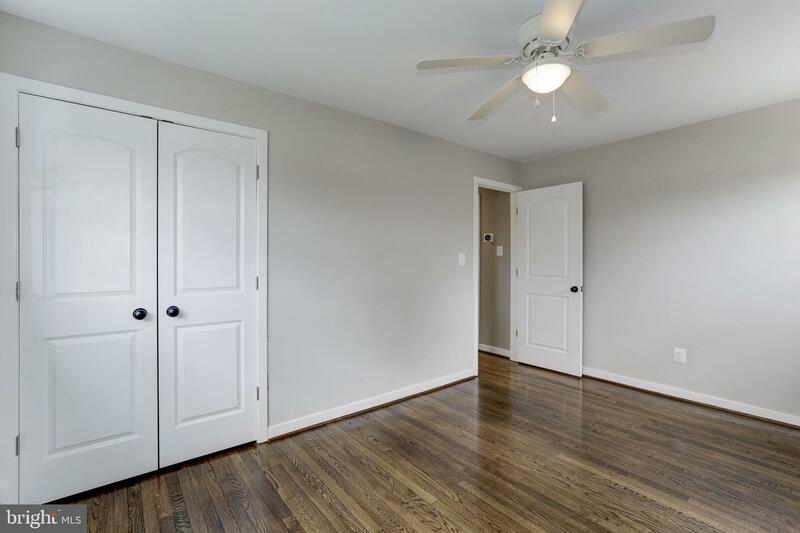 From the dining room you can access the deck and private backyard thru the sparkling French doors. 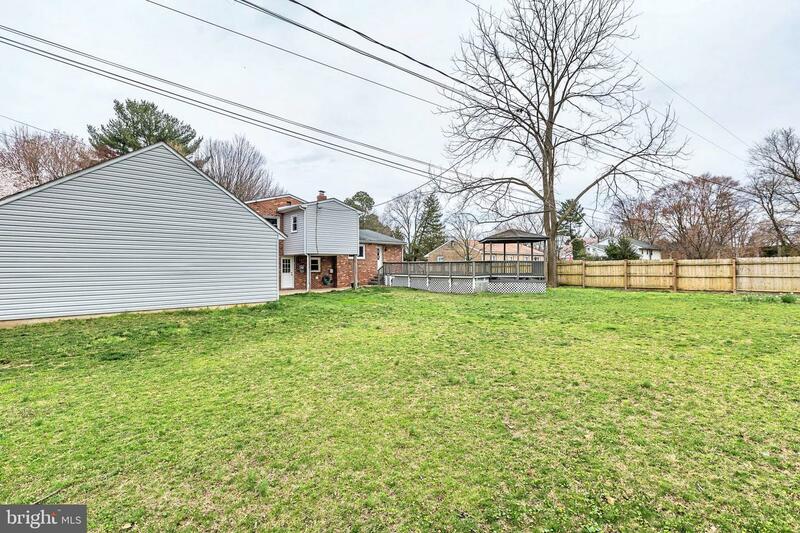 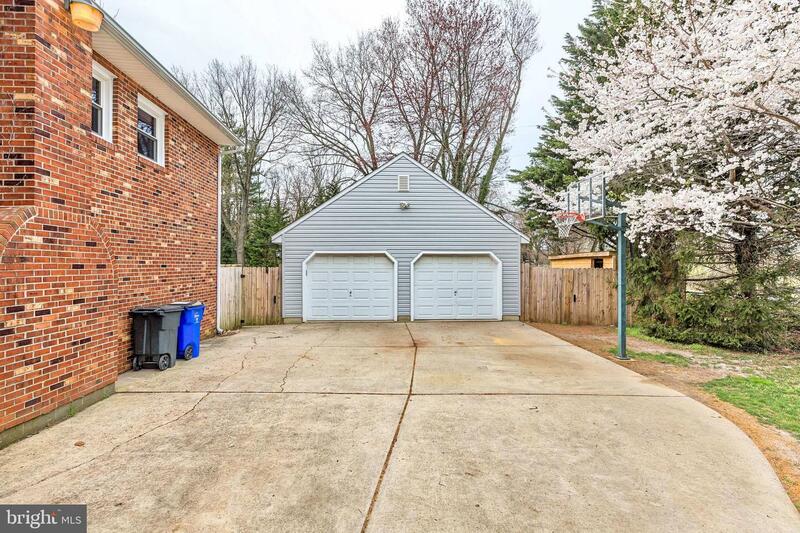 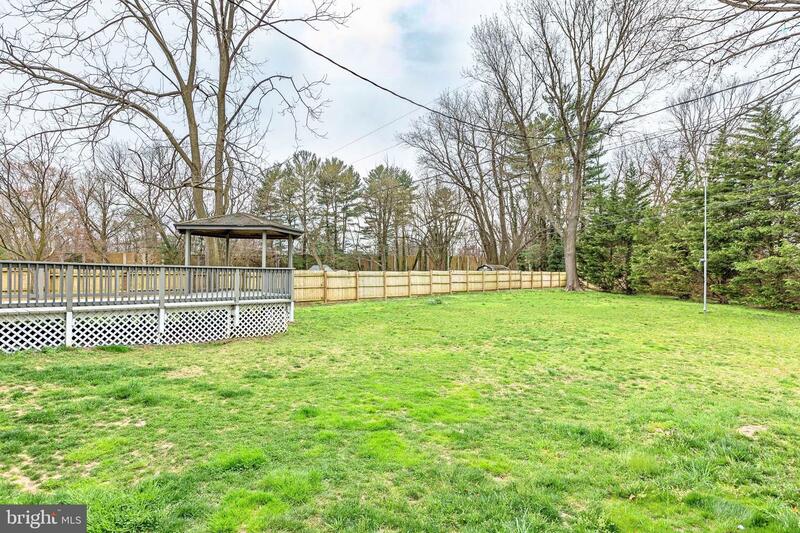 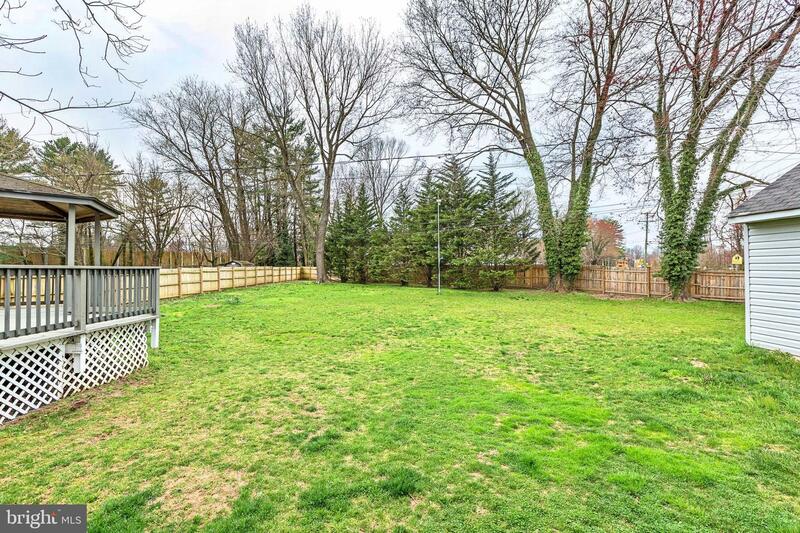 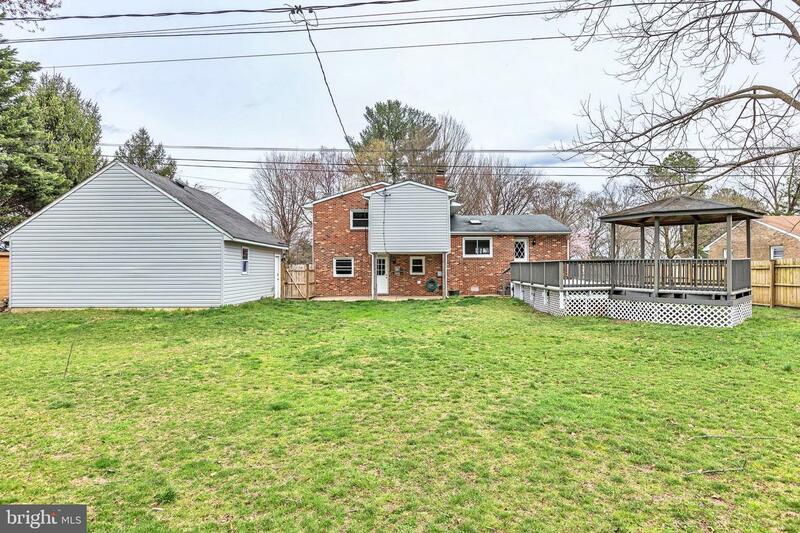 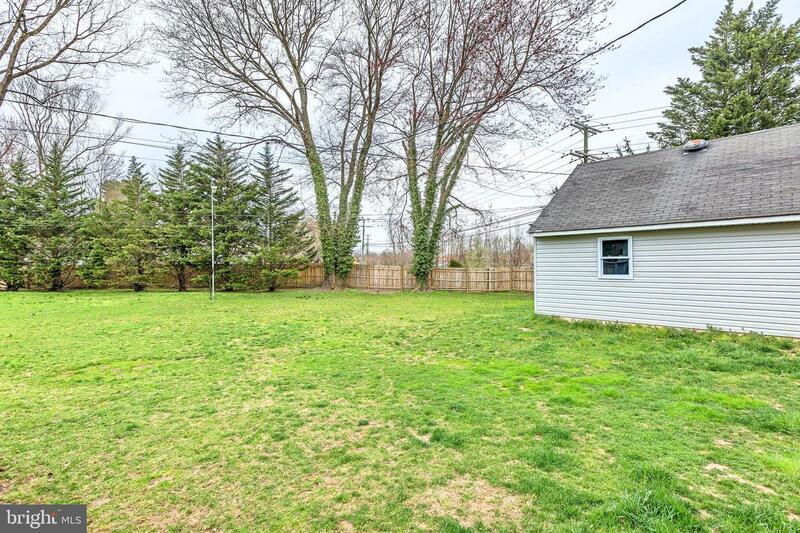 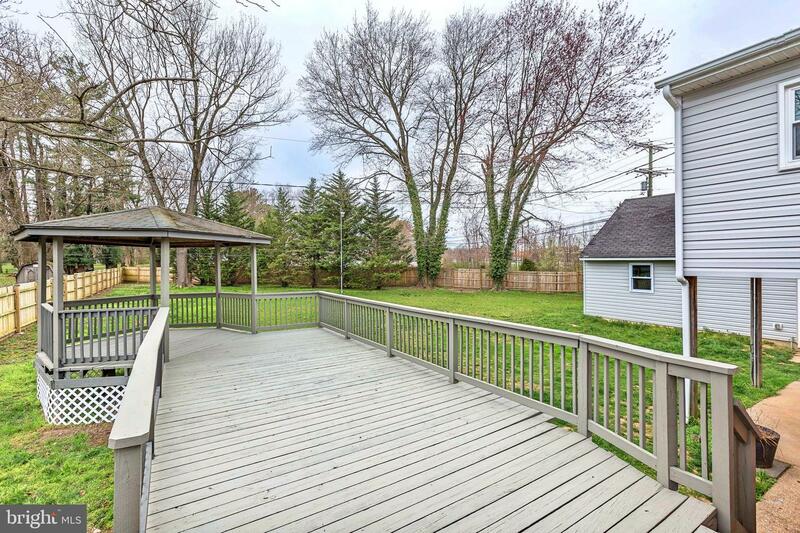 Outside you~ll find a 6 foot privacy fence and 2 car detached garage. 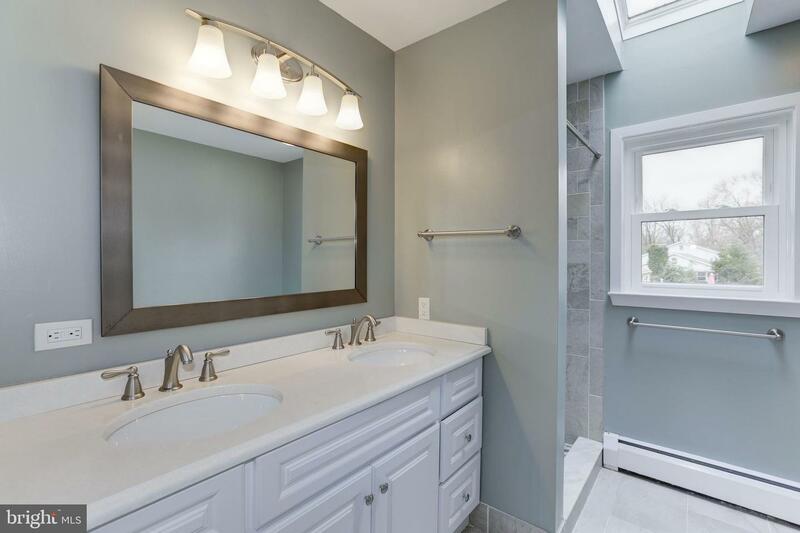 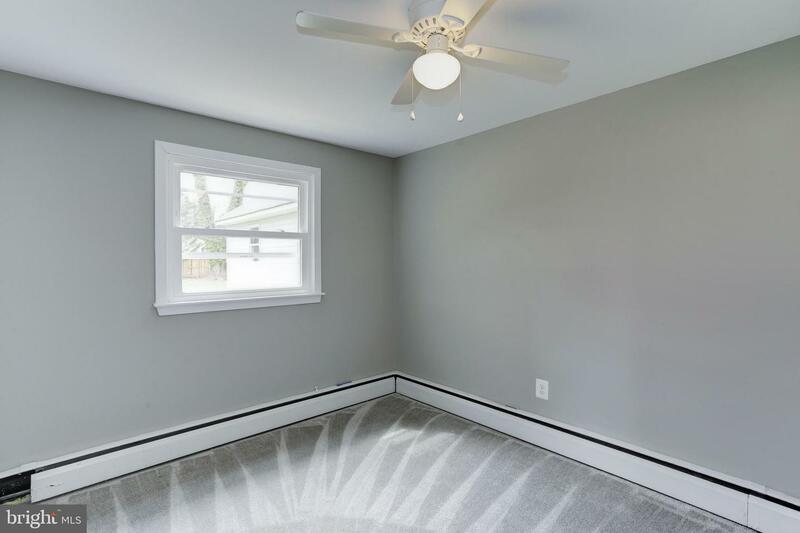 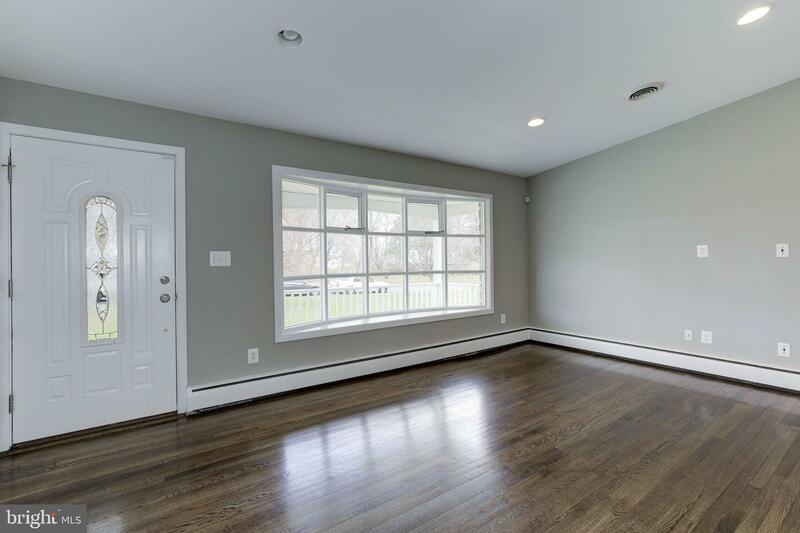 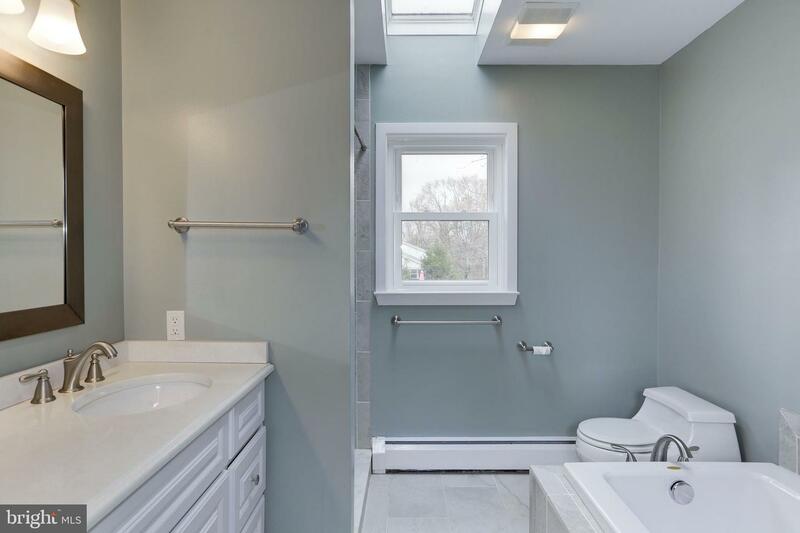 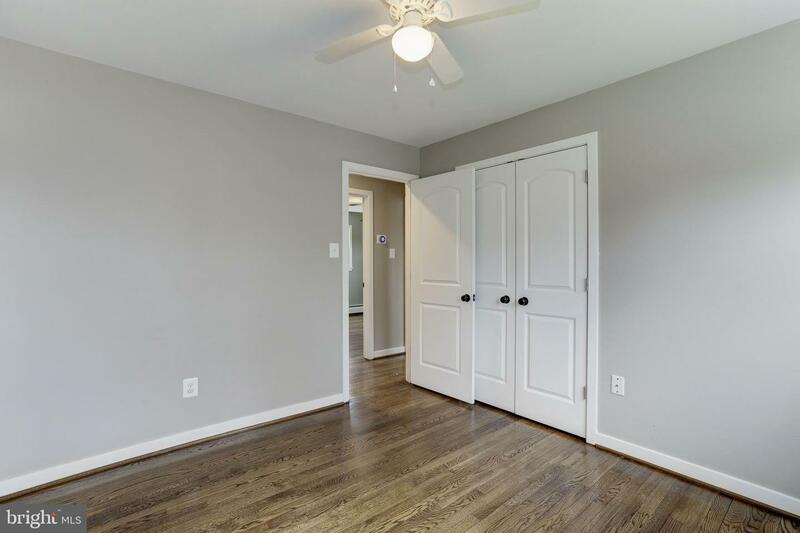 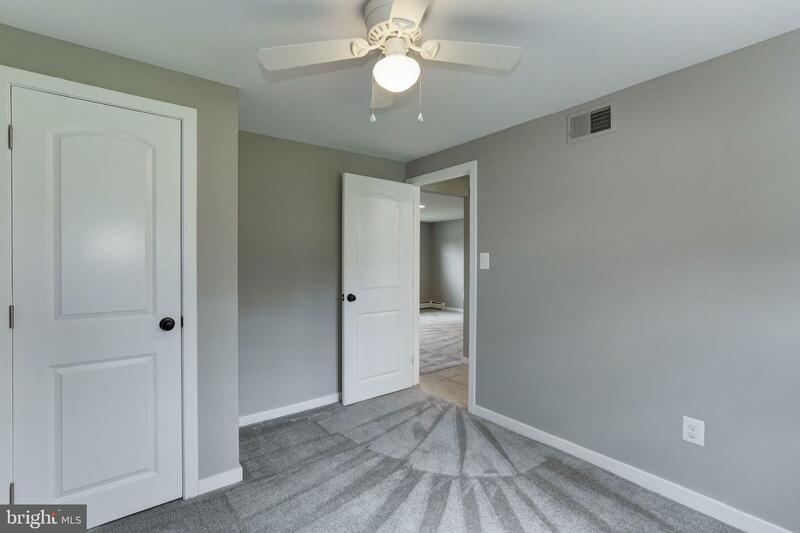 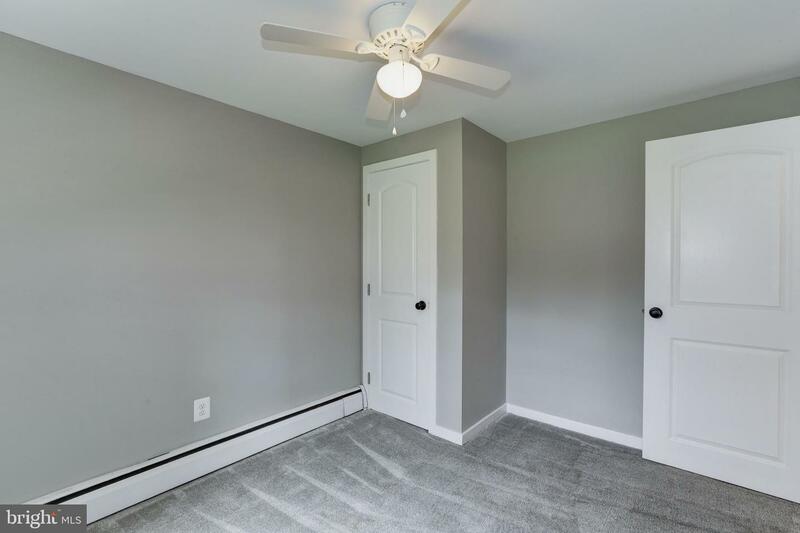 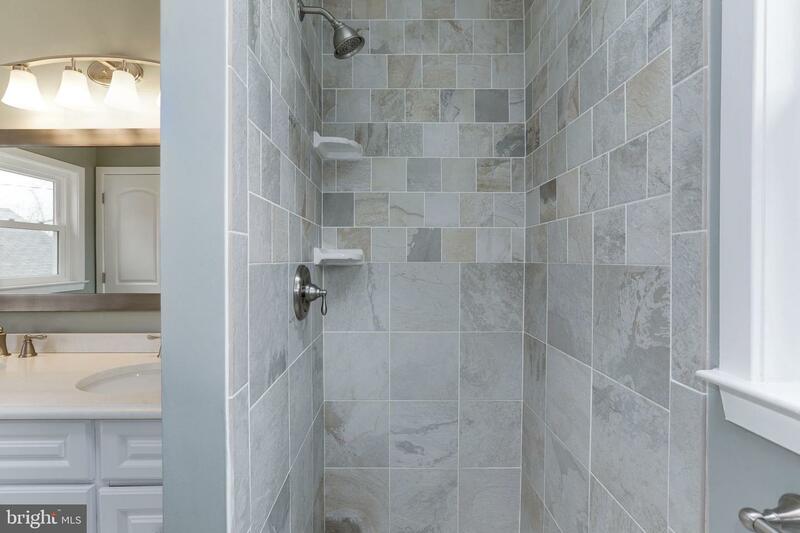 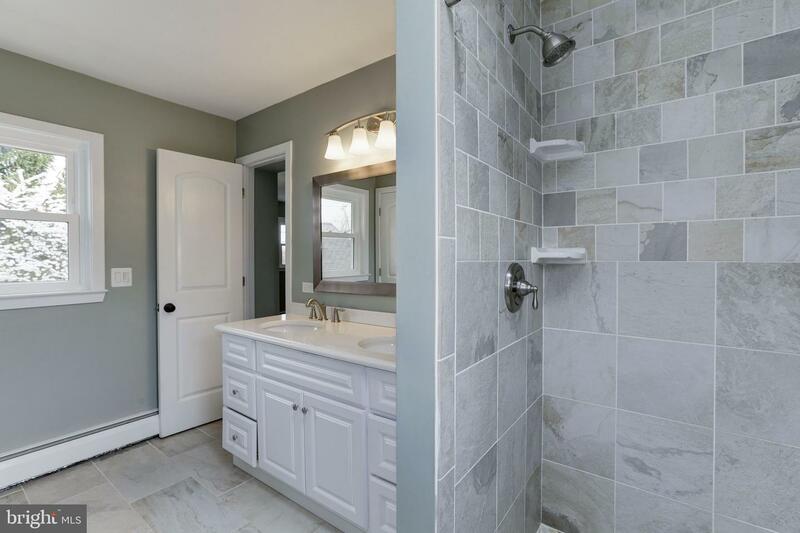 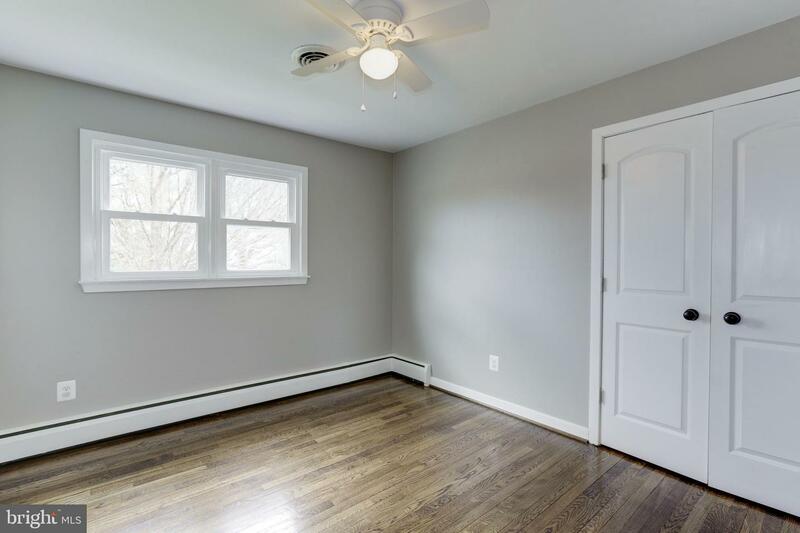 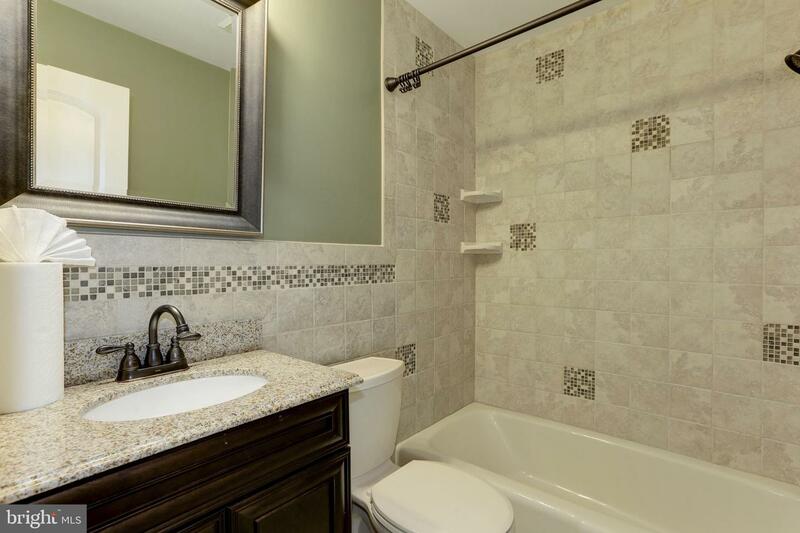 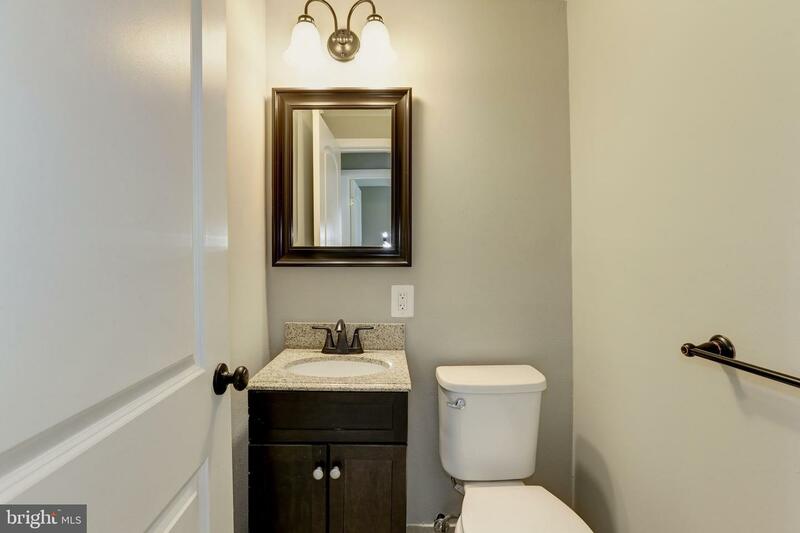 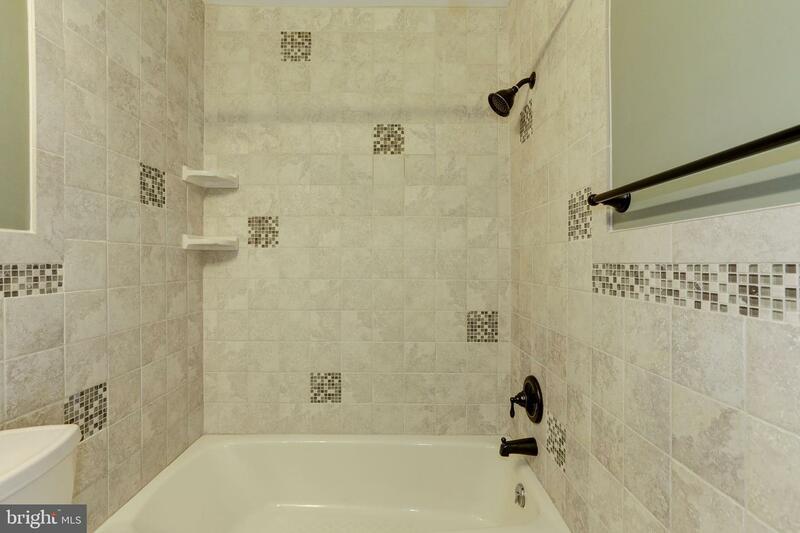 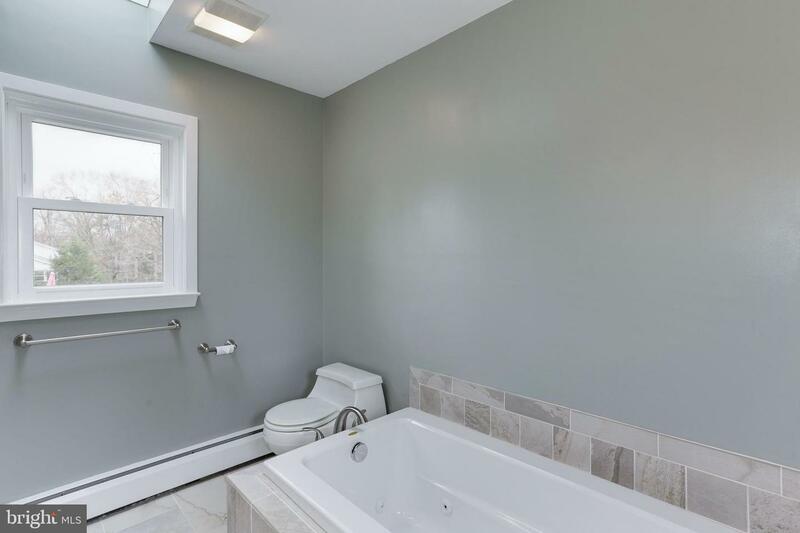 When it~s time to relax, retreat to your master suite featuring a new master bathroom addition with jetted tub, separate shower and double vanity. 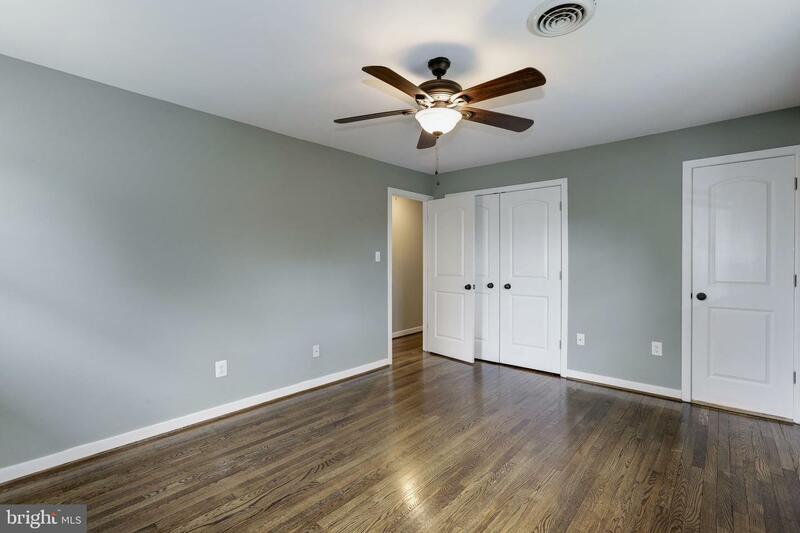 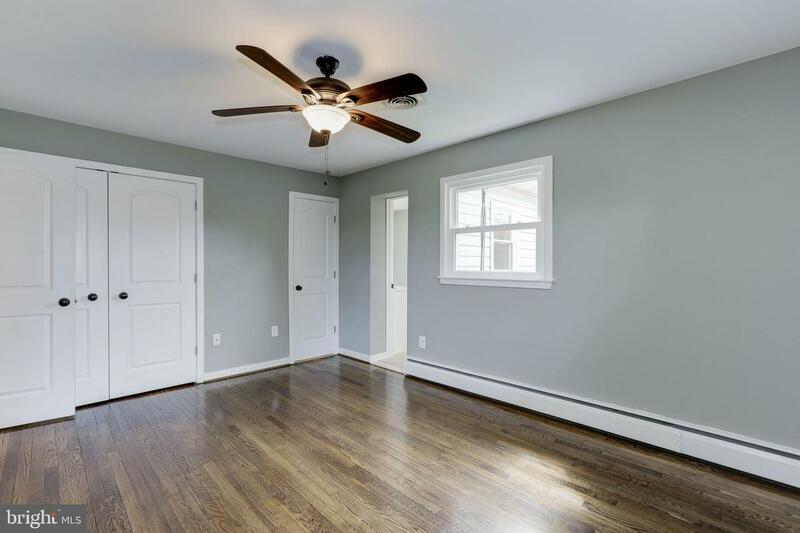 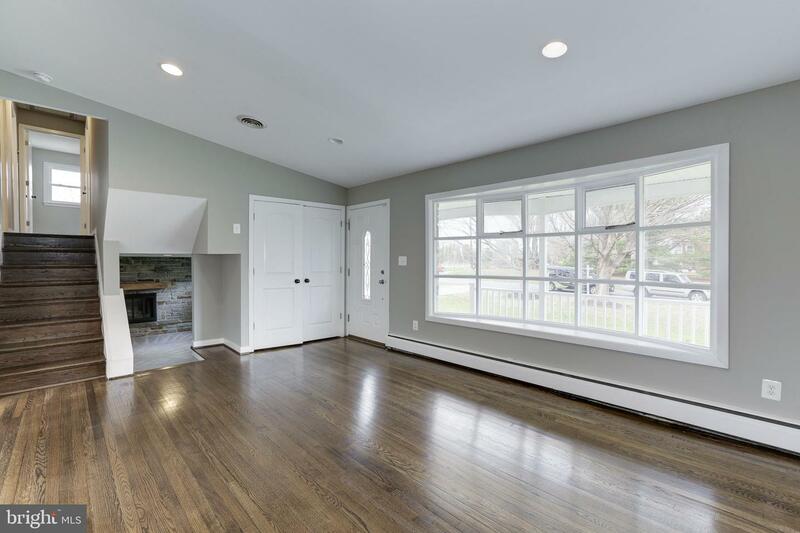 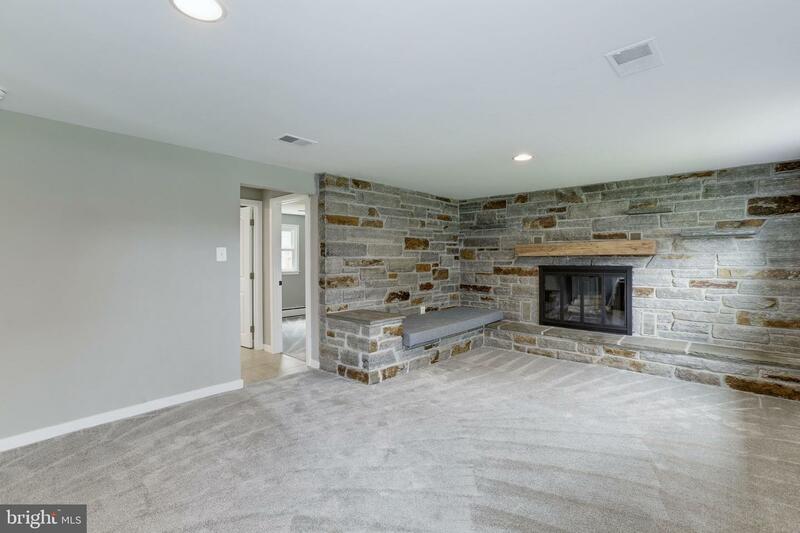 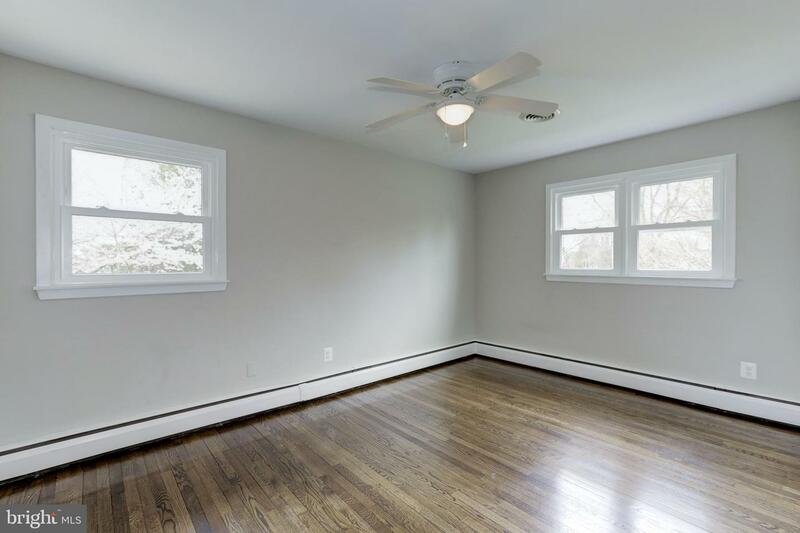 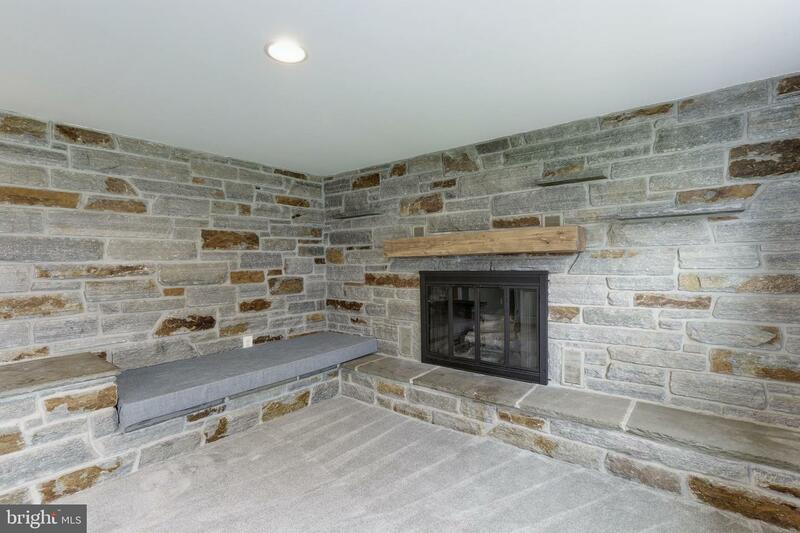 The lower level includes a spacious family room with wood-burning fireplace, bedroom and half bath. 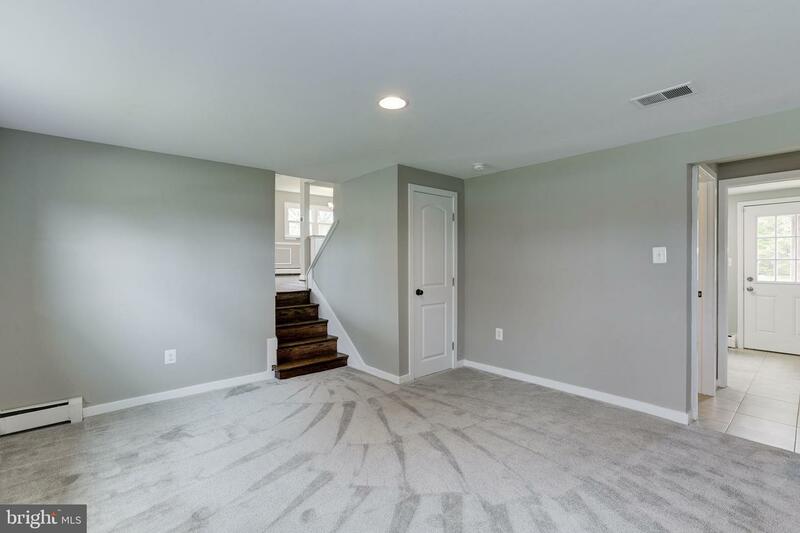 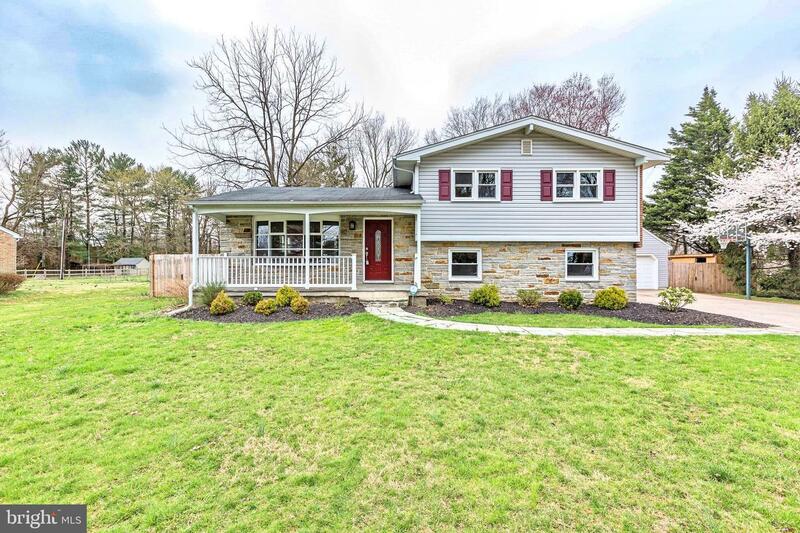 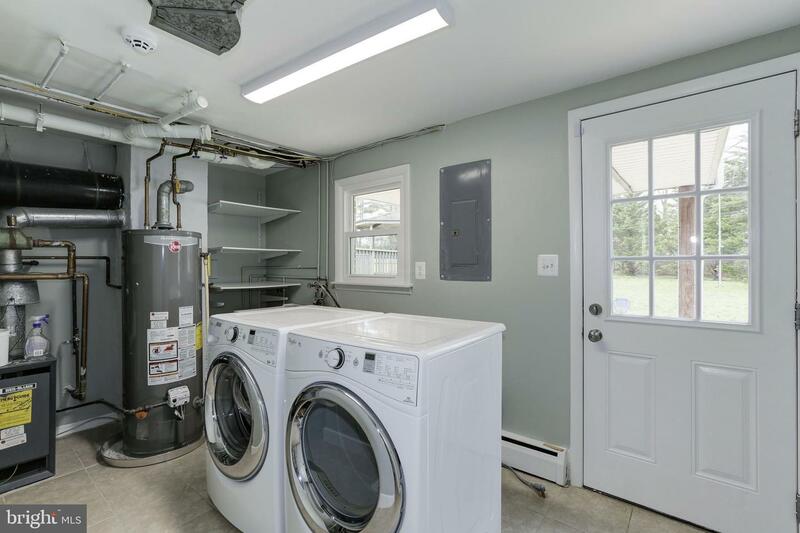 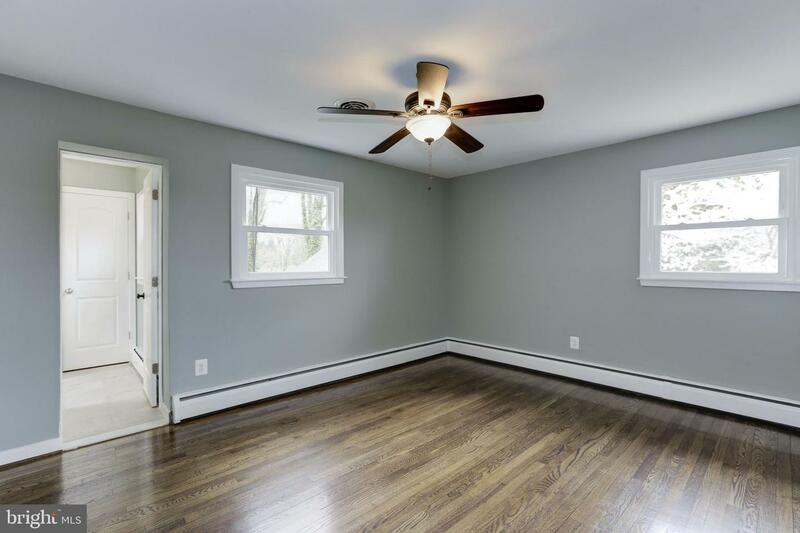 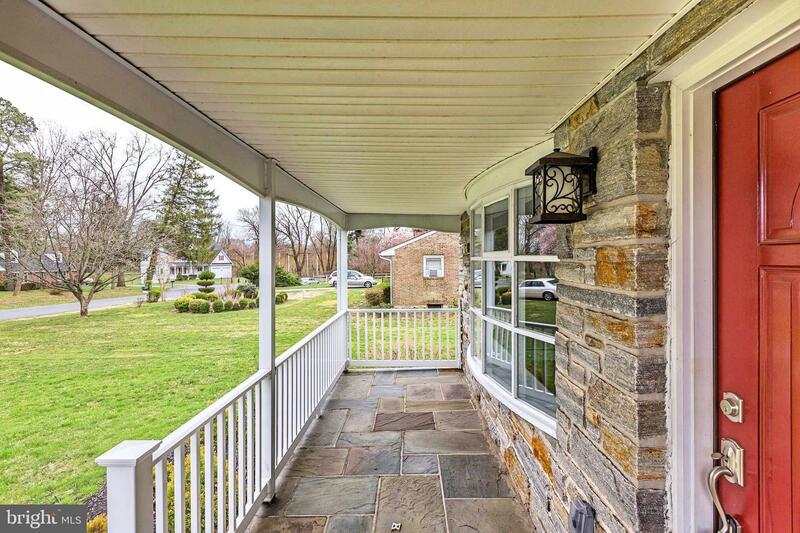 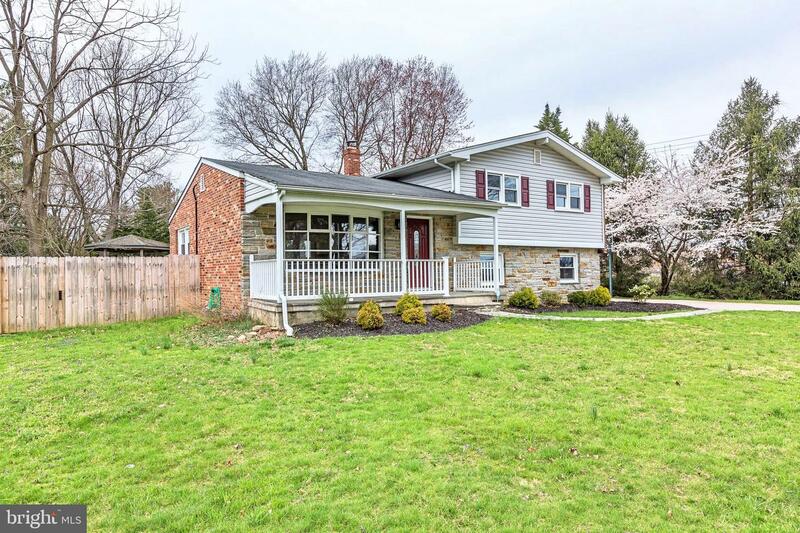 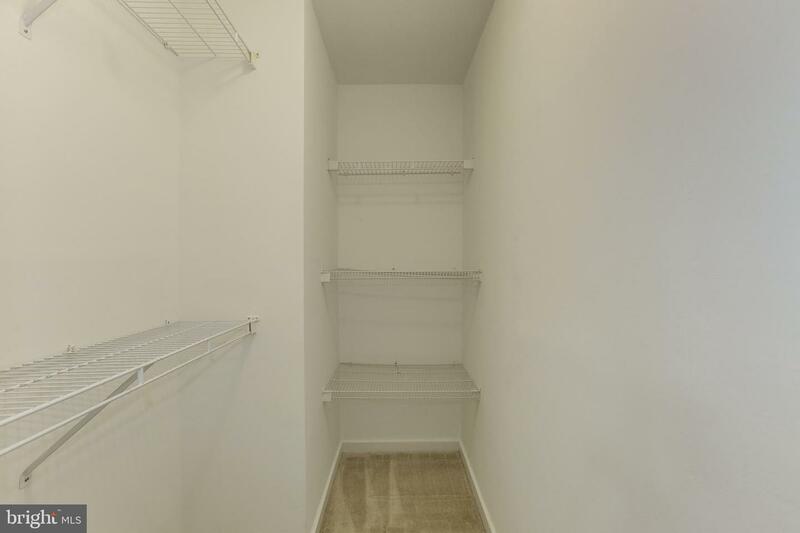 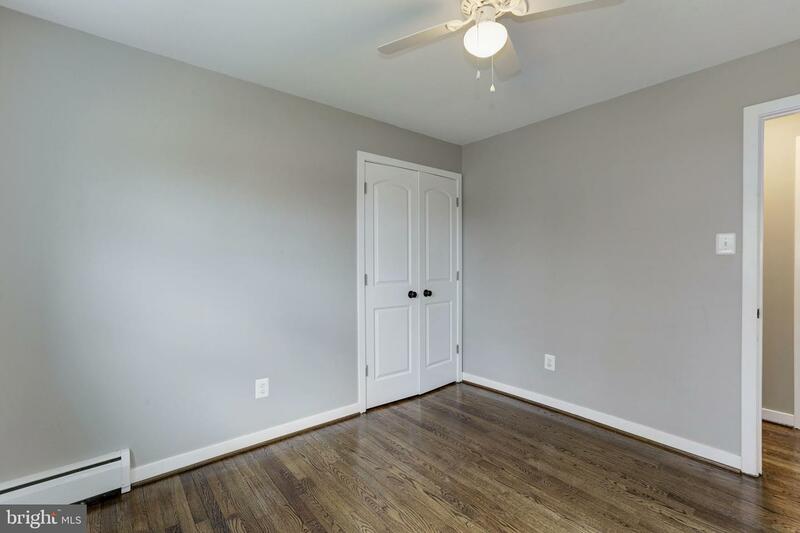 This home is truly move in ready!